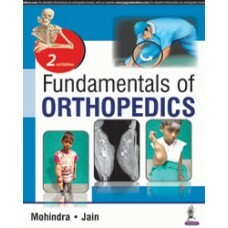 Unrivalled in scope and depth, Campbell’s Operative Orthopaedics continues to be the most widely use..
Now in full color, Contemporary Orthodontics, 5th Edition is a practical resource with a long tradit.. 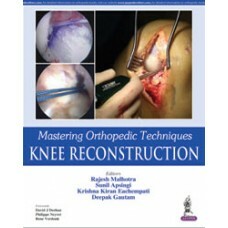 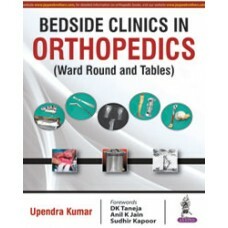 Fundamentals of Orthopedics,Mukul Mohindra,Jitesh Kumar Jain..
Mastering Orthopedic Techniques: Knee Reconstruction,Rajesh Malhotra,Sunil Apsingi,Krishna Kiran Eac.. 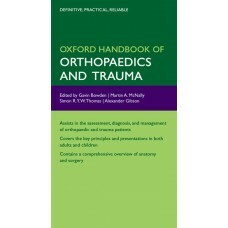 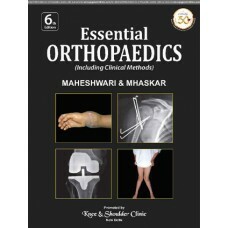 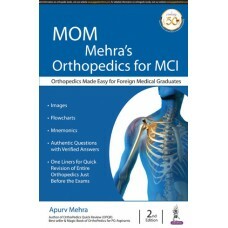 MOM Mehra’s Orthopedics for MCI,Apurv Mehra..
Oxford Handbook of Orthopaedics and Trauma,Gavin Bowden.. 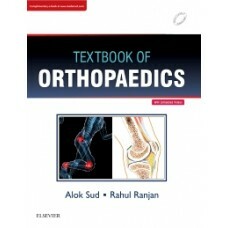 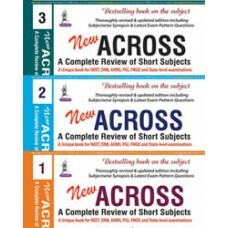 Textbook of Orthopaedics, 1e1st Edition Alok Sud Rahul Ranjan..